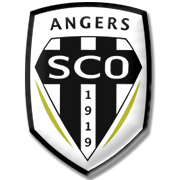 Sunday’s football game at Stade Raymond-Kopa pits together Angers and Nantes, the two teams who sit in the danger zone in the Ligue 1 standings. 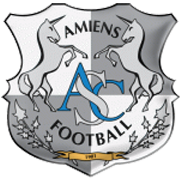 Angers failed to win previous six league fixtures, meaning that they are desperate to get back on course. Les Scoistes recorded only one win in previous eight home games in the national championship, but the match against Nantes could be the turning point for them. Les Canaris, on the other hand, suffered three defeats in previous four league fixtures and, no doubt, they would be happy with one point from the Stade Raymond-Kopa clash. Nantes do not suit Angers, but given the importance of the match for the hosts, we predict that the two sides are going to play out a draw on Matchday 21. 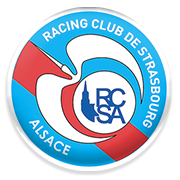 In the first half of the season the two teams shared the spoils.